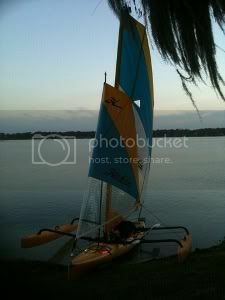 Will the newest Hobie scupper cart fit inside the front hatch of the TI? Also, will a spare Mirage drive fully fit in the front hatch? The wide carts will not fit into the forward hatch. the drive with st turbo fins will fit? It does fits, but it may take a little bit of time to get it in there right or to get it out. my TI should be here in 2 weeks or so!